This SanDisk 2.0 GB Secure Digital (SD) card is perfect for storing audio, pictures and video files! It's designed for most digital cameras, MP3 players, digital camcorders, handheld PCs or mobile phones! It features a high data transfer rate and a built-in write-protection switch to keep your data safe! 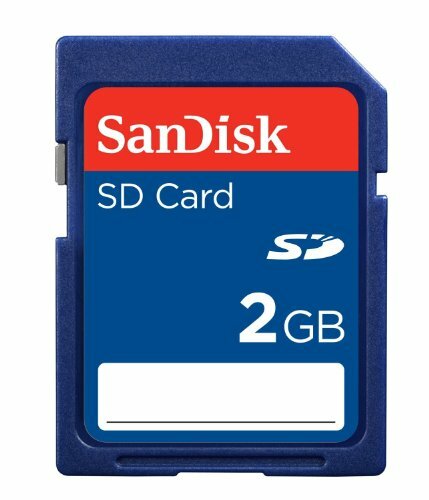 Capture, store and share with this SanDisk 2.0 GB Secure Digital (SD) card!